The Little Albert chair was created by designer Ron Arad as part of the Victoria & Albert collection for London's V&A museum. This funky armchair is built with style and comfort in mind. With its moulded frame and peep-hole design it has been an iconic piece of furniture for decades. 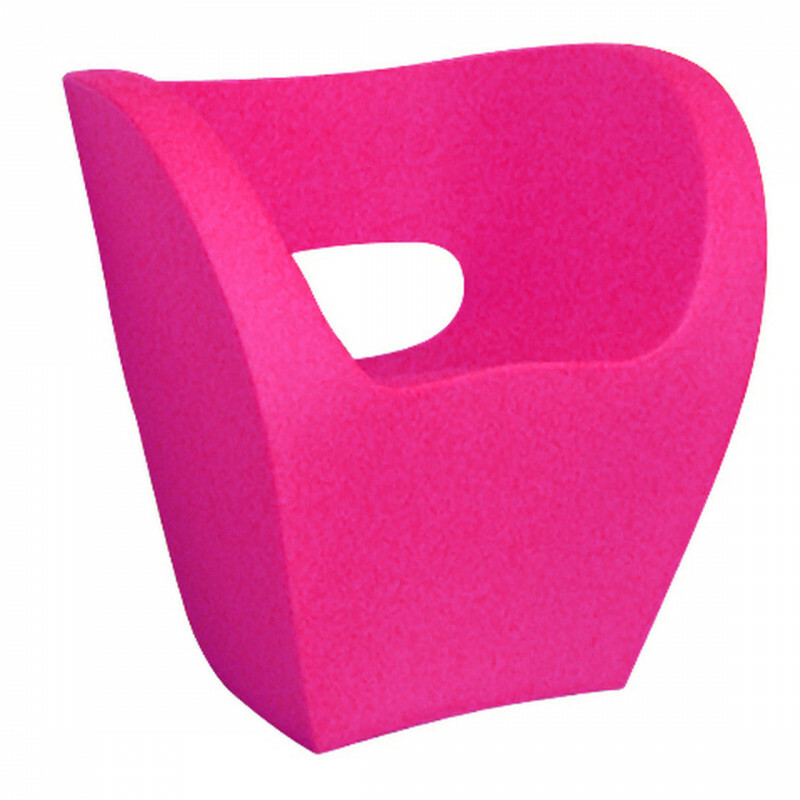 Available in 5 vibrant colours, our replica Little Albert armchair in bright pink is a great option to liven up your exhibitions and events and is a quirky alternative seating choice for conferences.